Hire a private jet and fly to Albuquerque, the most popular aviation hub and the largest city in the state of New Mexico. Chartering a private flight to Albuquerque International Sunport or Double Eagle II Airport is the most secure, stylish and comfortable way to travel, and Air Charter Advisors team is here to offer the highest standards in executive and leisure private flights. Our team offers on-demand private jet charter service to/from Albuquerque, New Mexico. Booking your private flight with us means you’ll have an experienced jet charter broker working for you, ready to advise and arrange all the details for your upcoming flights at any time of day or night. Our Wyvern certified brokers will give you access to thousands of private planes located throughout the United States and around the world, and all of the aircraft we use for private flights to Albuquerque and surrounding areas of New Mexico are operated by FAR Part 135 or 121 (or foreign equivalent) air carriers. We’re confident we’ll arrange the perfect flight at a competitive rate, whether you’re flying domestically or internationally. Air Charter Advisors also offers local and global aviation solutions for luxury and business travelers, including aircraft acquisitions/sales, jet card memberships, and private jet management for aircraft owners and flight groups. 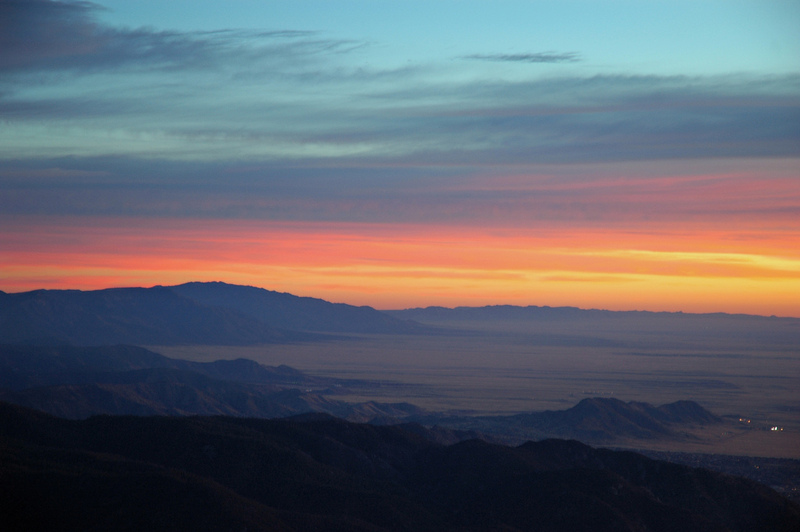 Call or request a quote for a charter flight to Albuquerque, New Mexico. Hot-air balloons and a scorching sun aren’t the only things burning up the the sky over Albuquerque—the routes to/from Bernalillo County are frequently requested by our executive and leisure charter clients, and while there are plenty of airports scattered across the arid New Mexican landscape, clients have two options for landing within 20 miles of Albuquerque. Air Charter Advisors utilizes the following private aircraft to arrange private jet charter service to/from Albuquerque, New Mexico, and all of the charter flights we arrange are operated by FAR Part 135 or 121 (or foreign equivalent) Wyvern-certified air carriers. There are private jets based in the area, and transient jets may become available for empty leg charter flights. Located in the middle of the state of New Mexico, this high-altitude metropolis sits above beautiful desert landscapes, and although Santa Fe may be the more popular destination, Albuquerque is home to gorgeous scenery, a rich history and the world’s largest hot-air balloon festival. The city began as a small Spanish settlement along the banks of the Rio Grande, receiving its name in honor of the Duke of Alburquerque – which is where it gets its nickname, “The Duke City”. After the railroad came to town, this little trading post grew into a city seemingly overnight, establishing itself as the center for commerce and transportation in the state of New Mexico. 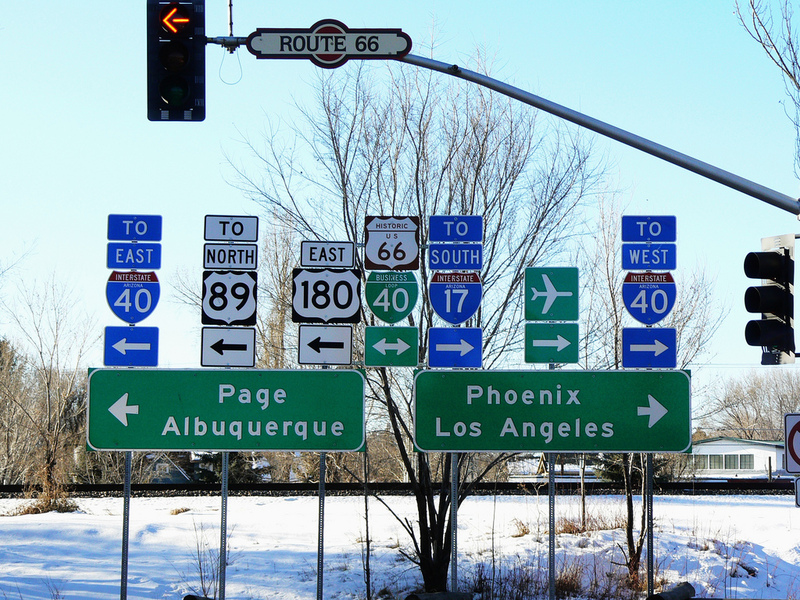 Duke City would go onto to claim some fame along Route 66, the iconic highway stretching from Chicago to Los Angeles. And although Santa Fe is the state’s premier tourist destination, Albuquerque is New Mexico’s only real urban area, home to a metropolitan population of nearly a million residents. Today, Albuquerque is ready to welcome you with its warm, arid climate, where spring is sunny and windy with chilly nighttime temps. Summers are often hot – think high 90’s up to 100 and beyond – although it stays relatively dry; however, the late summer months bring furious thunderstorms, although they tend to be brief most of the time. Falls are delightful, featuring comfortable weather and a welcome return to dry air. If you’re heading to the city during the Winter, overnight lows can drop below freezing, and although snow falls on occasion, subzero temperatures are not common. Check out the expanded sections below to see everything Albuquerque, New Mexico has to offer after you private charter flight arrives. Located smack in the middle of New Mexico, this city of nearly a million residents straddles the iconic Rio Grande and boasts consistently beautiful weather all year round. Having started as a Spanish colonial outpost way back in 1706, Albuquerque still exhibits much of its heritage in its traditional Spanish pueblo layout, historical buildings, and unique flavor. After the Spanish came the Mexicans, using the city as a military outpost. The Mexicans developed much of the city’s most popular district, Old Town Albuquerque. You’ll see well preserved building that date as far back as the 1700’s. Its extensive and unique history makes it an attractive vacation destination, while its strong and stable economy makes it a prime locale for private jet travelers to do a bit of investing. Albuquerque has several districts that offer their own unique take on Southwest lifestyle. If you’re hankering for a cocktail or a craft brew after a long work meeting, look no further than the hip Nob Hill area. Breweries, cocktail bars, and upscale restaurants pepper this wonderfully walkable part of the city. Stop by Elaine’s for the city’s premier fine-dining experience, and relish their fresh locally-sourced ingredients prepared in seasonal 3-course meals. Nob Hill also makes for a great date night for visiting couples. Nothing says “I love you” after a private flight like a gourmet dinner and a stroll in the crisp night air. Albuquerque is great for families, too. With its plethora of historic sites, well-curated museums, and exciting outdoorsy activities, this city makes sure that the kids won’t be the only ones having a great time. Head to the ABQ BioPark Zoo with the crew and enjoy a wide swath of exhibits ranging from rare and exotic animals and a vibrant aquarium to breathtaking botanical gardens and exciting summer concerts. With and onsite restaurant and lots of smaller changing exhibits, you could easily spend an entire weekend just at this enormous park alone. Maybe curated exhibits aren’t your thing. Maybe you’d rather traverse the city and see the history for real. Well then your go-to district is definitely the Old Town. Full of 18th century buildings and friendly people, the charm of this area can’t be overstated. On top of its historic significance, Old Town also boasts a ton of boutique shops, fine dining options, and cultural attractions to keep you and your family entertained. For the shopaholics visiting Albuquerque, this area is also full of antique shops and jewelry stores that could have you perusing through them for hours. This Southwest gem is full of interesting things to do, and our Albuquerque Jet Charter team has compiled a list of the top attractions for private jet travelers. What started as a small celebration for a radio station’s 50th birthday has ballooned (literally) into the largest event of its kind. For over three decades now, pilots, crews and spectators from all over the world descend upon Balloon Fiesta Park in Albuquerque, New Mexico every October for the world’s largest hot air balloon festival. The event takes place annually in early October, where for nine days, more than 500 balloons lift off from the park into the crisp, autumn air above Albuquerque as the sun blankets the Sandia Mountains. The festival attracts just under one-million visitors every year – if you’re interested in checking out the festival for yourself, Air Charter Advisors can arrange the perfect private flight to get you there. 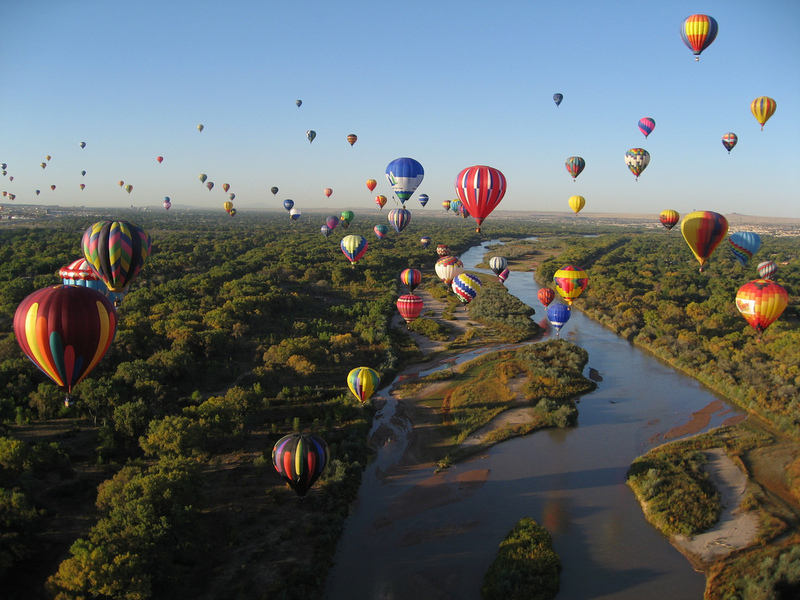 Check out our article on Albuquerque’s International Balloon Festival for more details. Looking to fly your executive team to Albuquerque, New Mexico? Our private air brokers know hot to connect you to the perfect aircraft for you flight with direct access to thousands of private business jets. Air Charter Advisors offers highly-competitive rates on a variety of sleek, efficient aircraft with executive configurations, and our team has experience working with a wide range of passengers, providing exceptional air charter service to elected officials/members of government, VIP/celebrity passengers, and C-level executives alike. 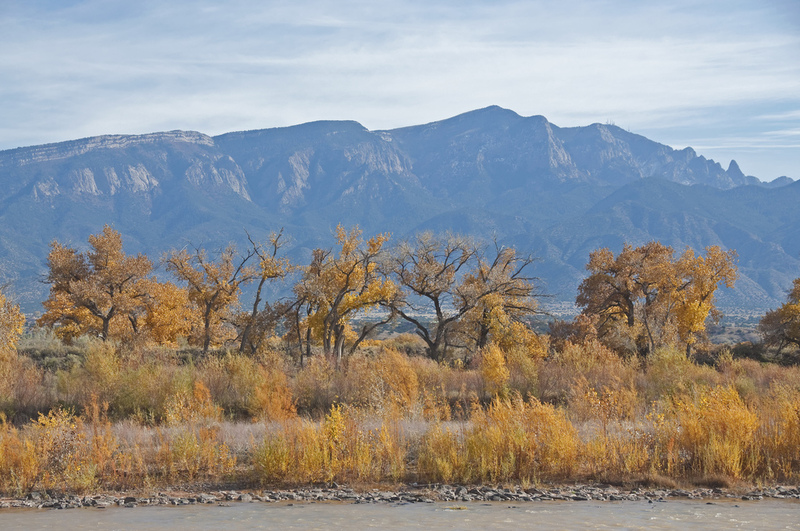 Albuquerque is the largest city in New Mexico, sitting atop the high desert while running along the Rio Grande. Located in the middle of the state, it also serves as an important city in the technology sector, smack in the middle of the New Mexico Technology Corridor; this high concentration of high-tech private and government research facilities includes the University of New Mexico (UNM), Los Alamos National Laboratory, Sandia National Laboratories and Kirtland Air Force Base. Executives are often chartering business jets to Albuquerque for its highly acclaimed business environment; it was named the best city in America for business and careers in 2006 and as the 13th best in 2008 by Forbes Magazine. Several companies have large facilities in the area, including Northrop Grumman, Tempur-Pedic and Intel, who operates a semiconductor factory in neighboring Sandoval County. Whenever your business ventures bring you to (ABQ) Albuquerque International Sunport or (AEG) Double Eagle II Airport or whichever aircraft you prefer, our friendly private aviation agents will be available to help plan your upcoming executive charter flight to Albuquerque, New Mexico. 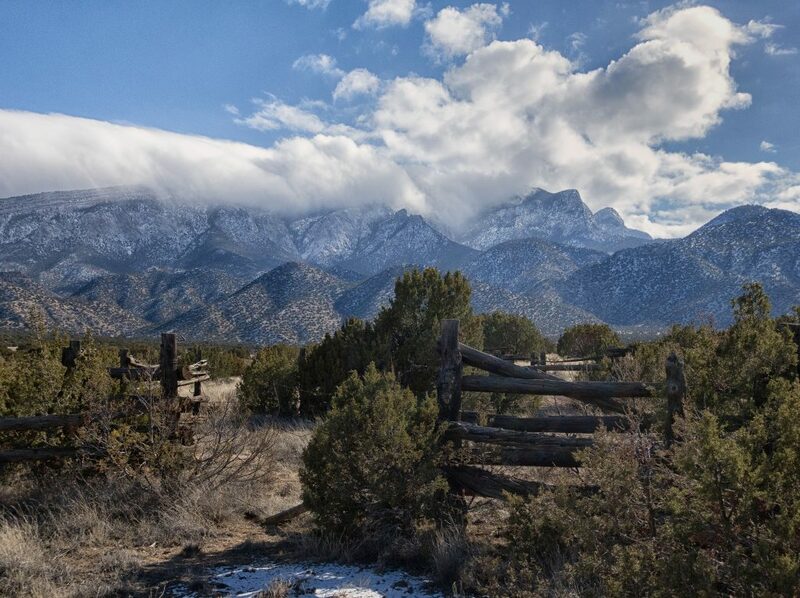 As New Mexico’s biggest city, Albuquerque is no stranger to visitors of all kinds. Business professionals, families on vacation, and couples looking for some R&R head to the city for a swath of different reasons. To accommodate all of these guests, Albuquerque has developed a substantial lodging infrastructure consisting of everything from business and design hotels to boutique and luxury bed and breakfasts. Each district is known for a different type of lifestyle, and the hotels change to match this persona. Nob Hill is full of modern hotels that focus on sleek design, contemporary amenities, and their proximity to the local nightlife. Most also have an in-house restaurant and bar so that you need not leave the premises of you prefer not to. On the other end of the spectrum is the more touristy, yet very family friendly historic district. Most families will head here, and so will couples during romantic weekends. This district typically offers very luxurious yet homey bed and breakfasts that are located in the historic buildings that the district is known so well for. Whatever you decide to do while you’re visiting the city, the quickest and most comfortable way to get there is via luxury private jet. And though there are plenty of places to stay in the city, our Albuquerque Jet Charter team has put together a list of the top hotels for private jet travelers in the area. Request a Quote or give us a call at 1-888-987-5387 to speak with one of our Albuquerque Private Jet Charter agents for your next luxury vacation, business trip, or special event. Whether you’re chartering a private flight for business or for pleasure, Air Charter Advisors can ensure that your private flight goes as smoothly and comfortably as is possible. We also understand that your time, privacy, flight preferences and most of all, safety, are all extremely important. Our private air charter representatives are available for you by phone and email 24 hours a day, 7 days a week. Our brokers can arrange everything from multi-leg private flights with gourmet in-flight catering to private helicopter lifts and luxury ground transportation. Let us use our experience working with high profile celebrities, top tier business executives, affluent vacationers, and everyone in between to ensure that your private flight is an enjoyable and memorable experience.